Sunnybrook’s Children’s Ministry is dedicated to partnering with parents to lead children to become fully devoted followers of Christ. 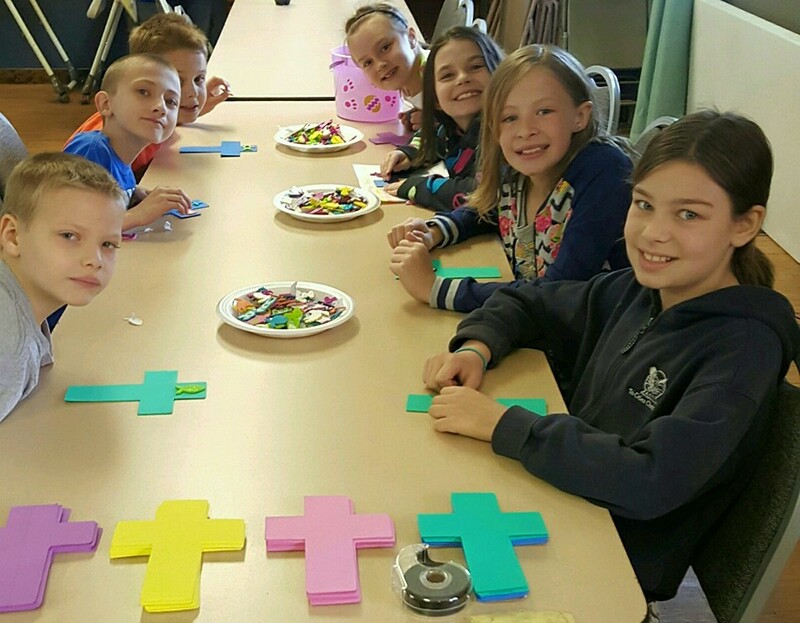 Through age-specific lessons, activities, and small groups, your children—elementary-5th grade—learn biblical truths and real-life application. The Bible is the most amazing book ever written! We strive to bring its stories to life through activities and discussions that keep our children engaged. We want all students to love God’s Word and understand the value of applying it to their lives. As students build relationships with leaders and other students, they gain the support and confidence to grow in their faith. Our environments and lessons are intentionally designed for your student to understand. We’re very passionate about supporting them in each stage of life and prepare them to grow into the next stage of learning. Safety is one of our highest priorities. That’s why if you’ve not visited us before, our volunteer’s are going to request some information from you before you leave your child with them. Please note; every volunteer is screened and is required to submit to a background check. When students have fun at church, they can’t wait to come back! And we know they’ll have fun each week as they learn about who God is through games, activities, small groups, and video teaching. Children’s Church is also available during the message portion of our worship service. within the church. *Standard texting rates apply. 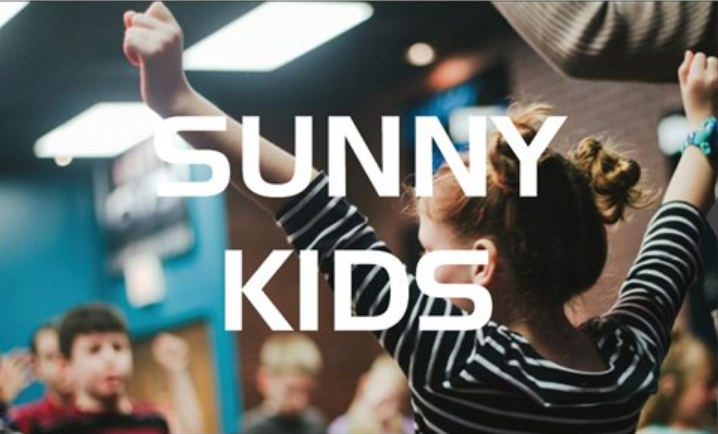 Sunnybrook Church follows a strict Child Protection Policy to ensure our Children are safe. If you are interested in the Children’s Ministry for your child or if you think you might want to volunteer, please take a few moments to review our Child Safety policy. Also, Sunnybrook requires a signed permission slip for any off-campus activities that your child participates in. Please print, sign, and submit to the Children’s Ministry leader prior to any event.